Whilst walking around Casco Viejo's old and crumbling streets, I came across the shop Under Cover. 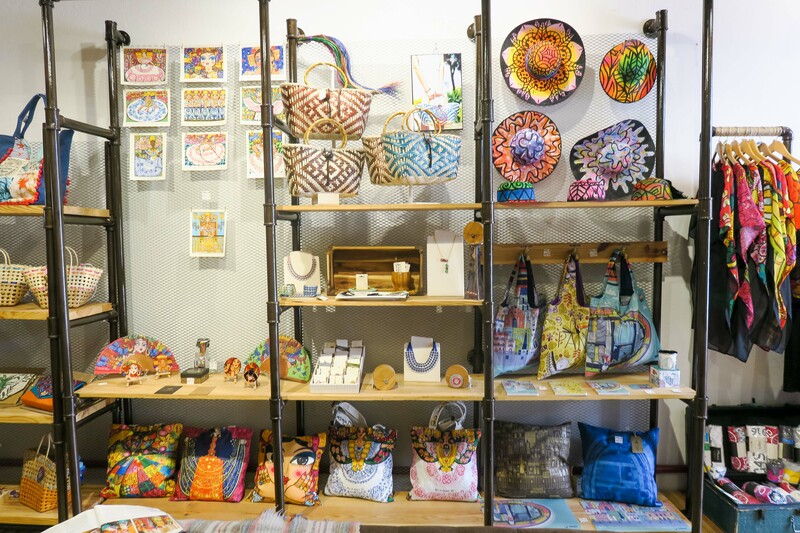 I was instantly drawn to the bright colours, wide range of products and then the owner Maria. We talked about my photography, my blog and why I am in Panama and she told me about herself, visiting England and the shop. And actually, it was really interesting. 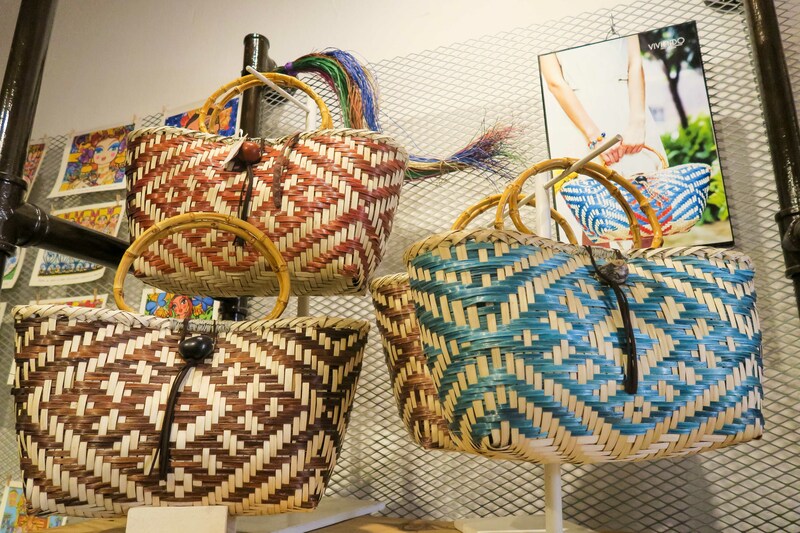 All the (28 at the moment) brands who are featured in the shop either are Panamanian or live in Panama and are inspired by the country and culture here. There was a real sense of artistic creativity and craft skills without it looking "crafty". 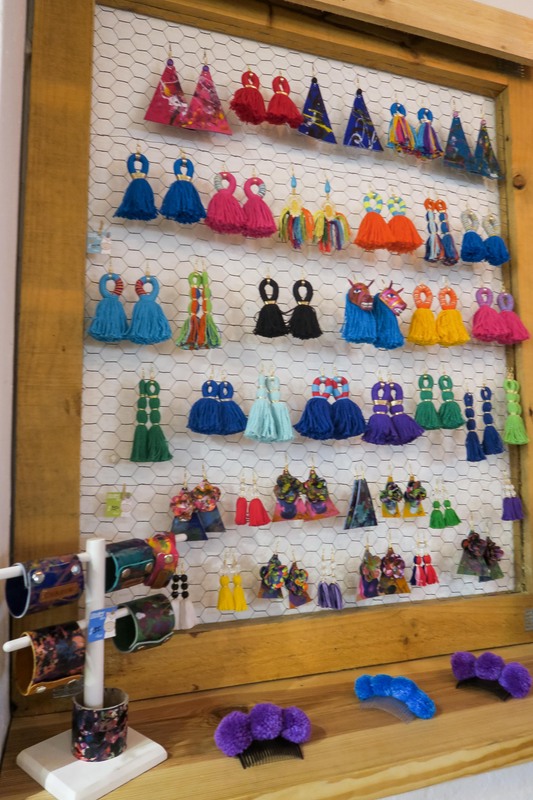 The store was full of bright and interesting pieces from crazy beautiful earrings to delicate kids clothing. From frog wellies to cool t-shirts. 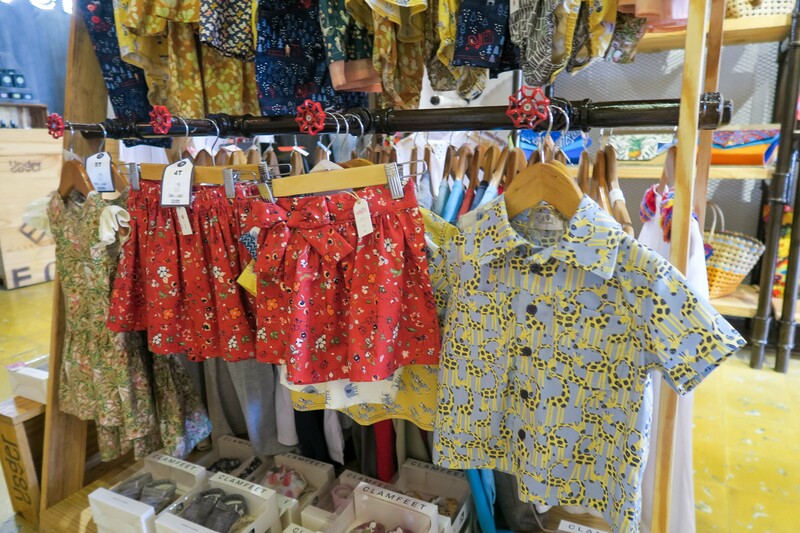 Everything in the store was there for a reason and had been hand picked by the owners and curators. 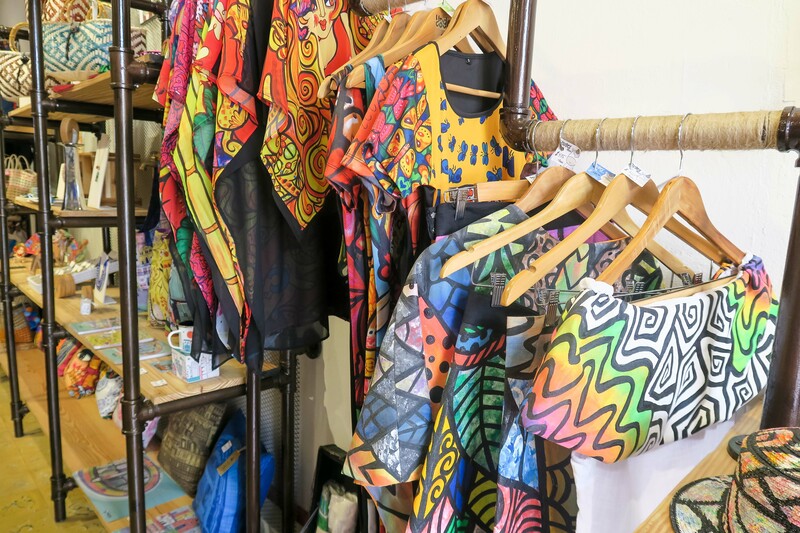 The products change every 3-5 weeks to allow unique and different pieces to be sold to their customers, which is 80% tourists. 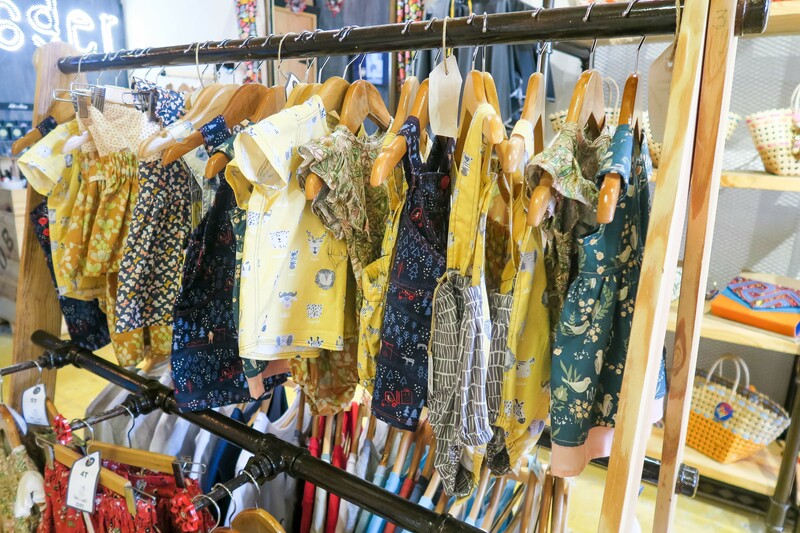 When Maria told me about their projects and how they give a percentage of sales to charities and associations, I knew I wanted to write a blog post about it and let more people know about their work. 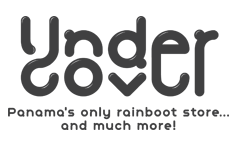 Maria is the designer of the Under Cover Rain Boots and money from the sales of certain designs goes to certain places. 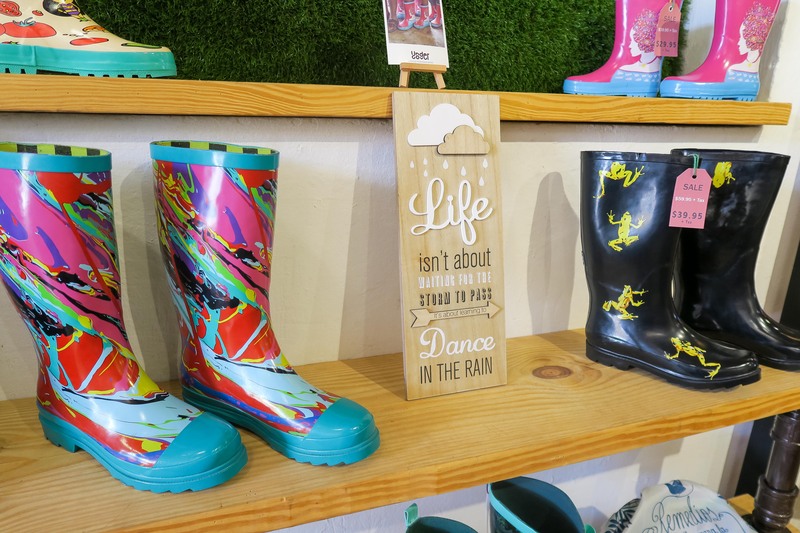 For example, when you buy the frog rain boots (wellies in English! 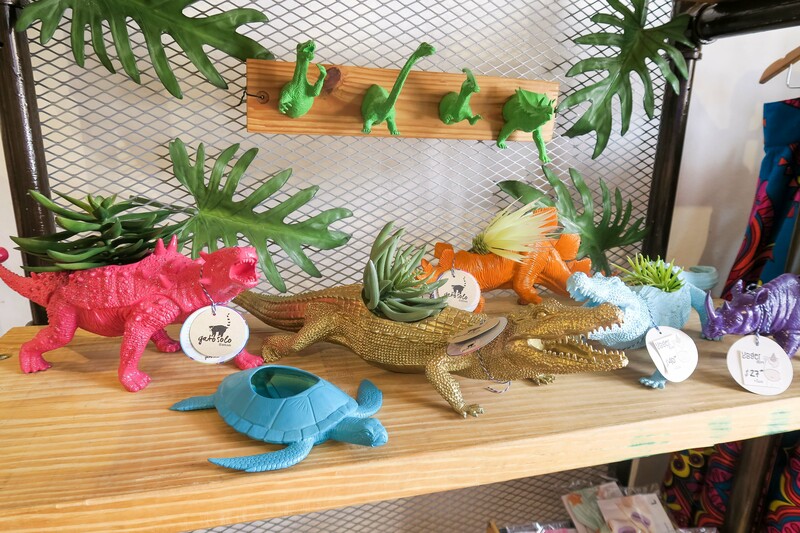 ), money goes towards protecting the frogs in Panama. "For every pair of shoes that you purchase, Undercover contributes to charities that support education, arts, environment, health and community development. 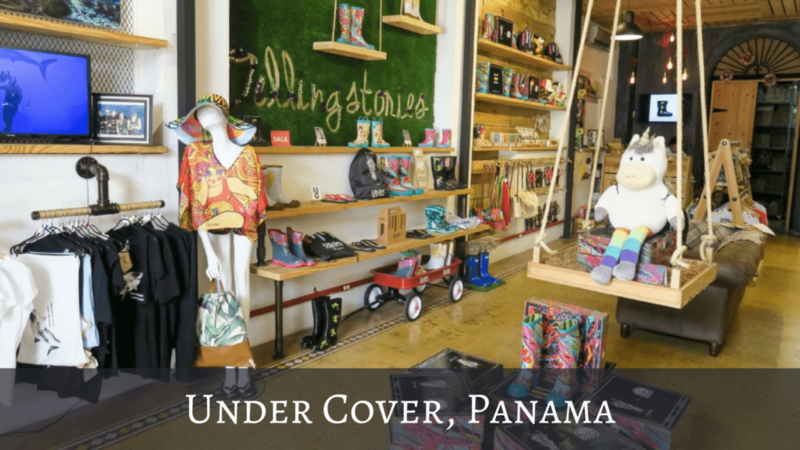 By purchasing your Undercover Rain Boots, you'll be supporting the Smithsonian Rescue and Conservation Project and Cultura Eco. Join this noble cause!" support different issues that deserve our attention." It's a great idea as it means that people are more inclined to spend their money, knowing some of it will go to a good cause. 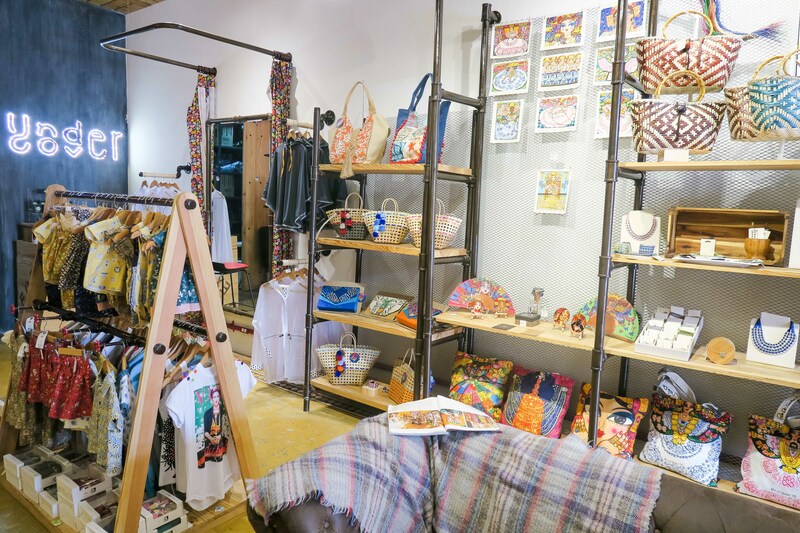 It also means that the local people get help from a local shop, selling local designs. 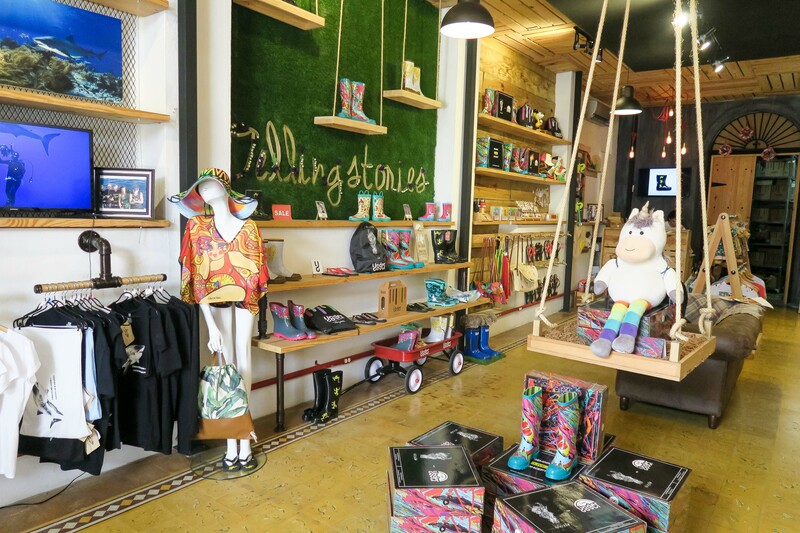 Not only do they give donations to charities (see below which ones), they also donate rain boots to people in need all around Panama including people in Penonomé, Colon, Chiriqui, Veraguas and Darien. Maria told me that they have plans to open shops in other places including the UK so keep your eyes open for that! 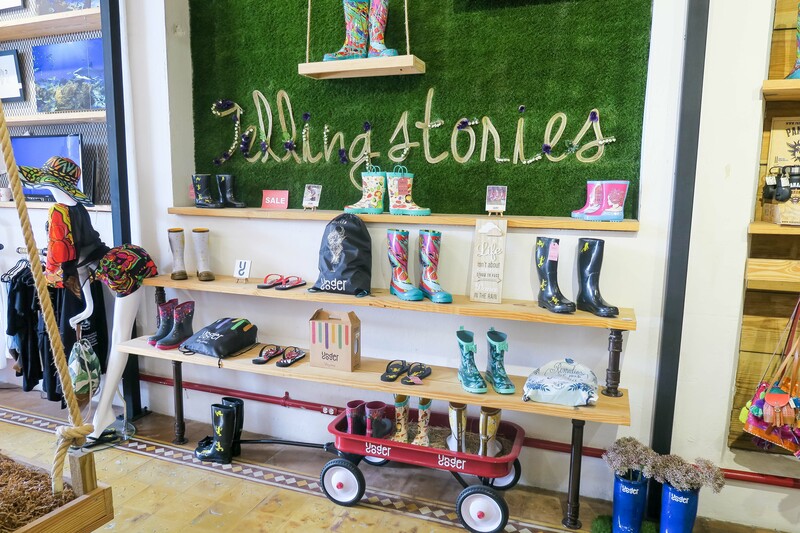 I think the wellies would do particularly well with the famous English weather, especially with the kids designs! 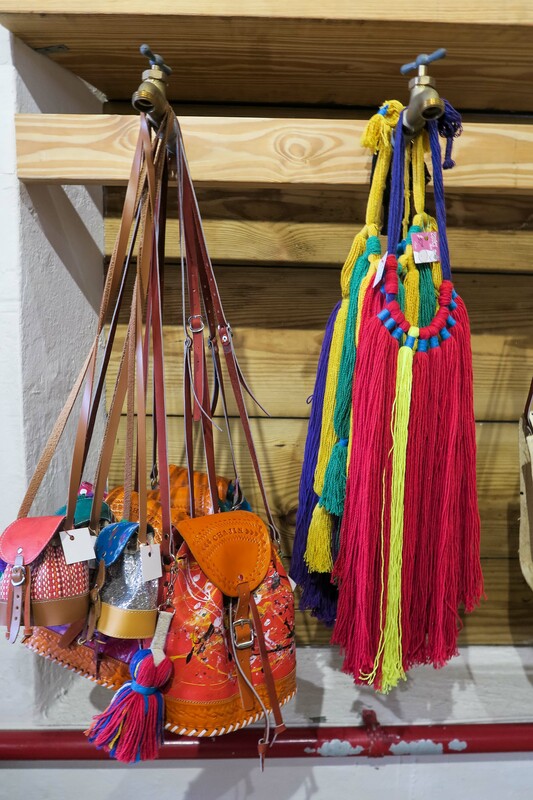 So, if you are heading to Panama City, visit Casco Viejo (click here to see why) and go into this shop! 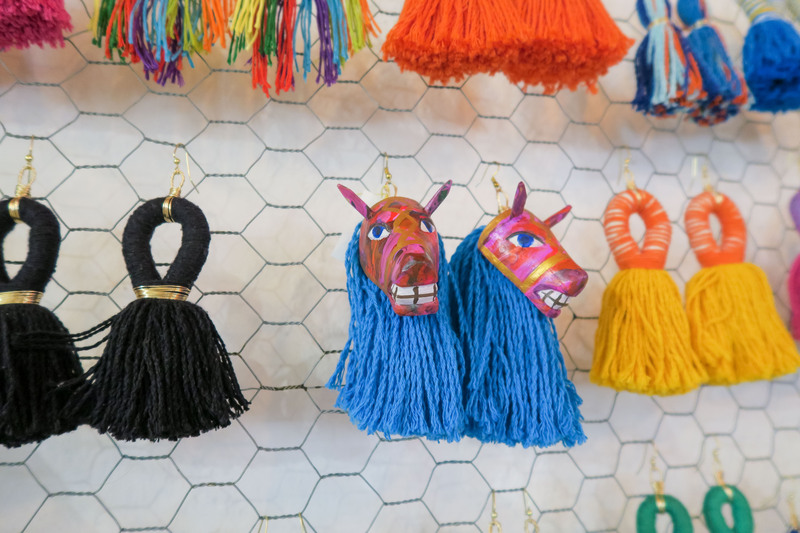 Especially if you want to pick up something original and unusual. I particularly liked the wellies, the fabulous earrings, the kids clothes and the hand painted caps. 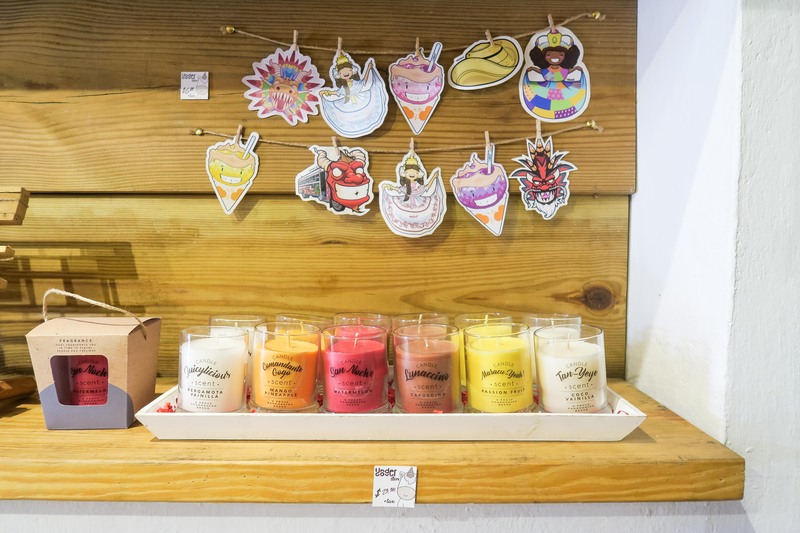 It's a perfect place to get an original souvenir for yourself or a gift for someone back home. And let's face it, a lovely smelling candle or hand made jewellery beats a crappy "Panama" logo bag any day! !